Ian O’Donovan has teamed up with Loveland Recordings for this release, which contains the highly anticipated track “Vortex” and also three additional tracks. The EP can be described as melodic and versatile, which is exactly what Ian is known for. Proof of this is the early support of Adam Beyer, but also the approval of names like John Digweed, Laurent Garnier and Richie Hawtin. “In The Pale Moonlight” is an interesting combination of soothing pads and uptempo percussion, which results in a relatively calm opener. The style of percussion seems somewhat inspired by Mr. Bizz, but it’s interpreted in such a way that it still results in the distinct O’Donovan sound. “Vortex” is a strong, uplifting track with a beautiful melody. It contains elements of techno, trance and progressive house, which makes it very difficult to categorize, but very enjoyable to listen to. Those that are fond of Ian’s track “Millennia”, that was released in 2014, will definitely enjoy this production as well. “Undercurrent” starts out with just an arpeggiated hook, but it doesn’t take long before more elements (like a subtle bassline and a few variations of the existing arpeggio) have been added. The further addition of short pads throughout the track and a subtle melody around the 5 minute mark slowly turns the track into a hypnotic ride. “Shimmer” is an upbeat track that presents us with a mix of fresh sounding stabs and a short, arpeggiated melody. The style of this track can be described as both techno and progressive house, but it definitely leans more towards the progressive house side. 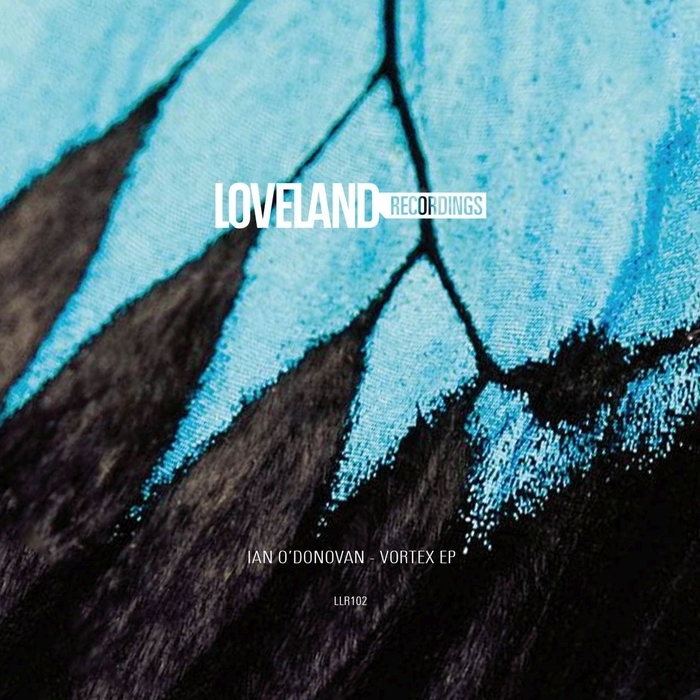 Ian O’Donovan’s “Vortex EP” is out now on Loveland Recordings. Victor Calderone is on a roll. With releases on Drumcode, Intec and his own ΜΛΤΤΕR+ label he’s made quite an impression on the techno scene this year. And if all of this wasn’t enough, he recently made his debut on Sleaze Records to finish off the year in style. Victor’s debut EP consist of three tracks, of which two are original tracks and one is a remix by Cari Lekebusch. Let’s dig deeper and see what this release is all about. “Prophecy” is everything you’d expect from a Victor Calderone track. It has the basic, stripped down percussion that pushes the track forward, the atmospheric effects and the minimalistic hooks that repeat throughout the track in different shapes and forms. One might say that this track is somewhat similar to Victor’s earlier track “Requiem”, but overall the result is quite different. Mainly because “Prophecy” contains less (melodic) elements and also because the track is more calm and deliberate in its execution. Cari Lekebusch’s treatment of “Prophecy” gives the track kind of a lighter touch. The signature sounds in the background add some more dynamics to the track, but other than that, not too much was added. To illustrate, the main hook remains basically unchanged, but it’s left without the variations, which gives us a track that’s somewhat monotone as a result. “Outbreak” seems to be Victor’s way of going back to basics. The track has the same percussive drive as “Prophecy”, but the melodic elements have been kept to the bare minimum. The rest of the track consists of an echoey noise in the background, sparse sound effects and a swelling sound that fades in and out as the track progresses. Those that love the music of Bart Skills will most definitely appreciate this track. 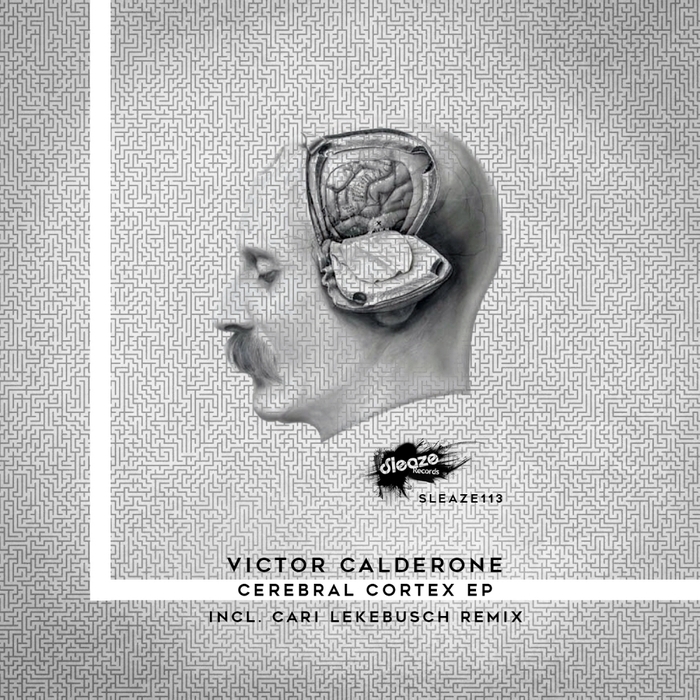 Victor Calderone’s “Cerebral Cortex EP” is out now on Sleaze Records. Things have been a bit quiet on the production front for Christian Smith. After releasing his album “Stranger Than Paradise” at the end of last year, the influx of releases by the techno veteran has slowed down quite a bit. To make up for that, he recently returned with a brand new EP on his own imprint. A release that should definitely not be overlooked. “Turn The Lights” starts out with a simple groove, but this quickly changes at the 1:30 mark. The sudden addition of a piercing snare and repeating vocal chops gives this track a much needed energy boost. All these elements, combined with a short riff that’s introduced later into the track, make this track the perfect candidate for a wide array of dancefloors. “Day One” follows the same pattern as “Turn The Lights”, but this track is in no way a copy of its predecessor. The energy has been toned down significantly and the transitions throughout the track are much more subtle now. The vocal chops have been replaced by a captivating, nostalgic sounding melody that seems to reminisce on the older days of trance music. 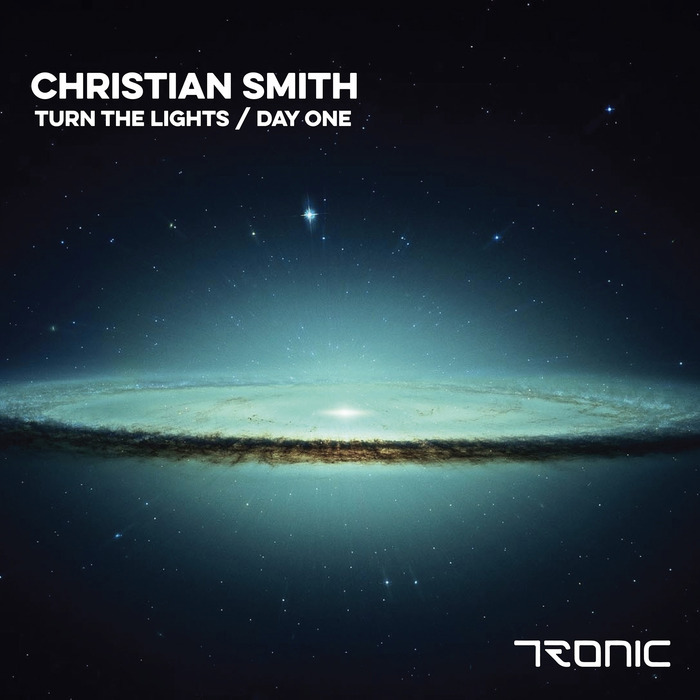 “Turn The Lights / Day One” is out now on Tronic. 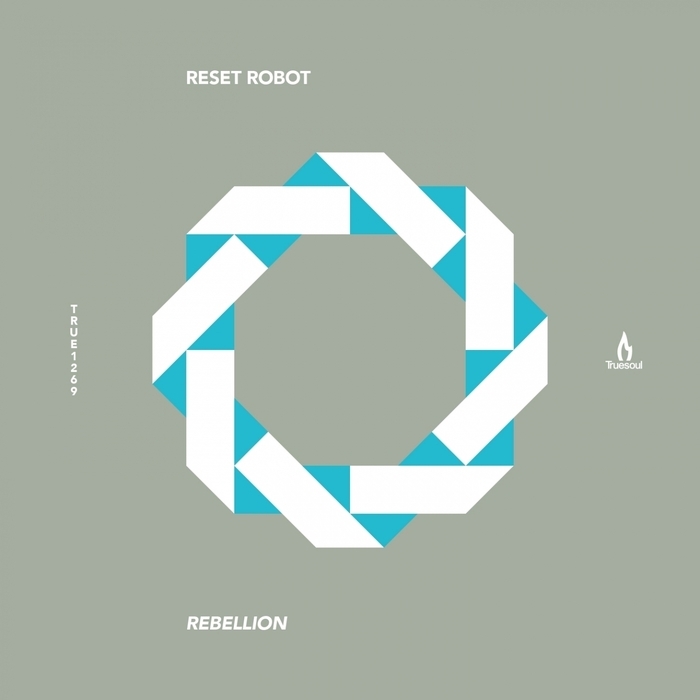 Reset Robot, one of Truesoul’s household names, delivers with “Rebellion” his 8th installment on Adam Beyer’s label. As you’d expect, it’s once again a varied EP, only this time with two tracks instead of the usual four. Let’s take a closer look at this EP, that, not only because of its length, but also because of some musical changes, differs quite a bit from its predecessors. “Rebellion” is an interesting blend of techno and tech house. It’s an energetic, club-oriented track with subtle sounds, effects and the occasional vocal sample, that blend together well and interchange throughout the track. It’s the kind of track that you’d expect to hear in a B2B set from Adam Beyer and Ida Engberg. Things quickly take a deeper turn with this second, and final track. Unlike the opener, “The Hanging Gardens Of Babylon” is a very atmospheric and slow-paced track that’s perfect to end your set with. That is, if you’re an opening DJ or if you are not too focused on peak-time techno. “Rebellion” is out now on Truesoul. 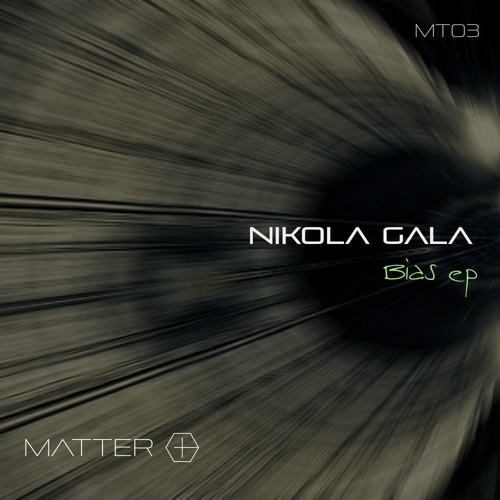 Nikola Gala makes a strong debut on ΜΛΤΤΕR+ with his “Bias EP”. It’s the third release on Victor Calderone’s label, which opened its doors in June, earlier this year. With this EP, Gala delivers an energetic and varied two tracker that offers us techno for two different settings. Opening track “Bias.28” is a fresh take on Nikola’s track “Banger” that was released on Octopus Recordings back in 2014. It’s an energetic and pretty straightforward track that can be used almost anywhere in a DJ set. But don’t be fooled, for this track is not suited for the lighthearted. The gritty percussion and the repetitive, wailing lead give this track a cold and somewhat somber atmosphere. Winter is coming. Unlike the opener, “Bias.29” provides us with a more accessible and polished sound. It’s also a pretty straightforward track, which has cut back quite a bit on both percussion and momentum. The echoey riff and vocal chops are easy on the ears and give this track a calm and much more friendly atmosphere. Nikola Gala’s “Bias EP” is out on ΜΛΤΤΕR+. Roberto Capuano is no stranger to the Unrilis family. In 2012 he collaborated with Markantonio for the “Pearl And Gem” EP and now he’s back with another EP that is packed with four energetic tracks. Two tracks are by the man himself and the other two are remixes by none other than Cari Lekebusch. Let’s see what Roberto’s got in store for us this time. First track on the EP is “Trust”. It’s a hard hitting opener with a big room atmosphere that’s perfect for venues like the Gashouder. A critical listener might say that this track is simply a new take on Capuano’s remix of Renato Cohen’s “Tuff Guitar” and may (or may not) decide to deduct some points for originality. “Complex” delivers a completely different vibe from “Trust”. While the momentum from “Trust” is still there, most of the reverb has made place for a more repetitive, minimal and almost dry sound, which is very much inspired by the likes of Chris Colburn and Cari Lekebusch. Cari’s remix of “Complex” is much more mellow than the original. The main riff is still there, but the sound is much more subtle now. Added delays (on the riff) and extra percussion (in the form of toms) give the track a light (and almost bubbly) atmosphere. The second remix by Cari Lekebusch has a lot more energy than the first. The main riff is gone and has been replaced by a few more percussive elements. The bubbly atmosphere is still there, but as a whole, the track is now much more suited for a club night. 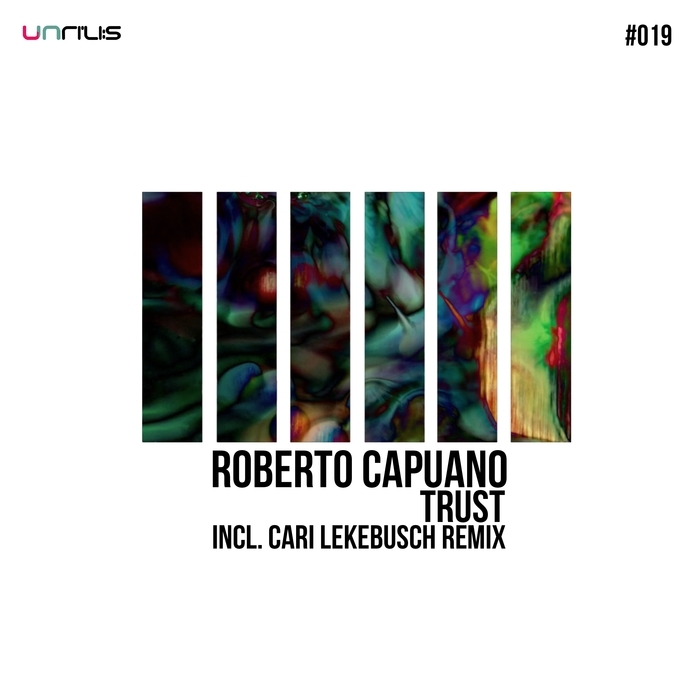 Roberto Capuano’s “Trust” EP is out now on Unrilis.